Monika Kuschewsky is a partner at Van Bael & Bellis, a leading independent law firm headquartered in Brussels. Monika heads the firm’s European data protection law practice and is supported by an international team of lawyers from more than 15 different countries. She is qualified as a company data protection officer (Betrieblicher Datenschutzbeauftragter (GDDcert.)) and has extensive experience managing pan-European data protection law projects and audits for multinationals and small and medium-sized companies established in Asia, Europe and the USA. Monika develops and implements tailor-made compliance programmes and regularly provides data protection law training to clients. She also represents clients before the national data protection authorities in Europe and oversees multi-jurisdictional filings. Monika advises on all questions of data protection law with a particular focus on international data transfers, outsourcing and HR as well as on data security and other data protection issues, which are relevant to global companies, such as outsourcing and cloud computing. She constantly provides hands-on practical advice regarding the data protection divide between the EU and the US, be it in the field of whistleblowing, e-discovery or others, as well as dealing with the challenges for data protection compliance raised by new technologies and practices, such as social networks, RFID, biometrics and behavioural advertising. 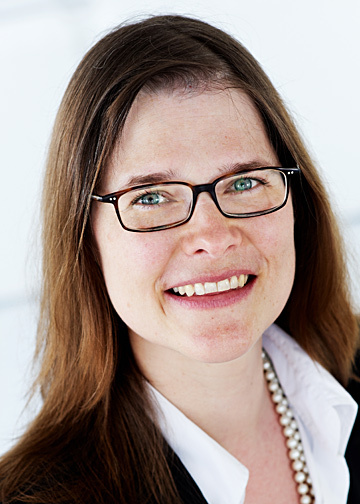 Monika has published articles on data protection law and regularly speaks at conferences. The networking lunch is open to members and non-members.